A root canal is the space within the root of a tooth also known as the pulp chamber. The root canal travels down the length of the tooth's root. People's teeth usually have one to four root canals, depending on the tooth (molars have more roots than cuspids and incisors) In some cases there are five or more roots. Extra canals may branch out from the main canal, called "accessory canals." The root canals contain connective tissue called dental pulp that provides nutrition to the tooth. They also have a nerve that makes the tooth sensitive to hot and cold. There are a few possible causes of infection of the dental pulp or there may be other damage to the root that make root canal therapy necessary. Tooth decay can penetrate the tooth's enamal and dentin and infect the pulp. A chipped or broken tooth can expose the tooth's nerve. A tooth can be dying from aging and damage that did not require treatment at the time of injury. Once the pulp is infected or dead, if left untreated, pus can build up at the root tip in the jawbone, forming an abscess. An abscess can destroy the bone surrounding the tooth and cause pain. Root canal therapy, or treatment, is done under a local anesthetic. It consists of the complete removal of the dental pulp through an opening in the back of a front tooth or the crown of a molar using fine dental tools. The space is then cleaned, enlarged and shaped using a dental file in preperation for having it filled with a rubbery material (gutta percha) which is then sealed in place with cement. Depending on the situation, a metal or plastic rod may be inserted into the canal to give the tooth more structural support. A crown is usually placed over the tooth to restore its natural shape and appearance and to strengthen it to prevent it from breaking or suffering further damage. If the tooth is very broken down, a post may be required to build it up prior to placing a crown. This procedure is most often done over a few visits to the dentist. 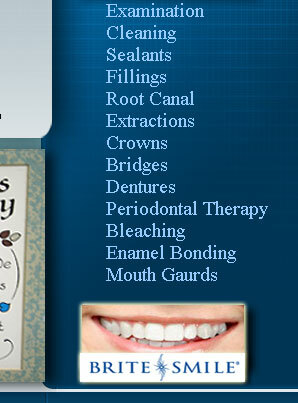 In these cases a temporary filling is inserted into the canal between visits. The cleaning of the root is usually the longest part of the procedure. It is essential that all the dental pulp is cleaned out to prevent re-infection which would be painful and may lead to repeating the procedure or the extracting of the tooth. Following the treatment, when the local anesthetic wears off, there maybe some pain or discomfort in which case a pain killer may be prescribed. The treated and restored tooth can last a life time with proper care. Tooth decay can still occur after the treatment so good oral hygiene and check-ups are still necessary. Because the tooth is dead after the dental pulp is removed, the tooth will be more brittle and prone to fracture therefore it is necessary for a well constructed crown. 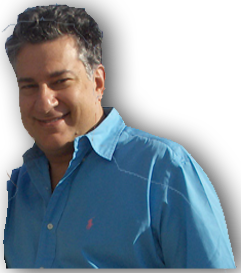 Dr. Elliot Eskenazi performs root canal treatments with great care and expertise and a minimum of discomfort. If you need a root canal or are not sure if you do, call the office to schedule an appointment. 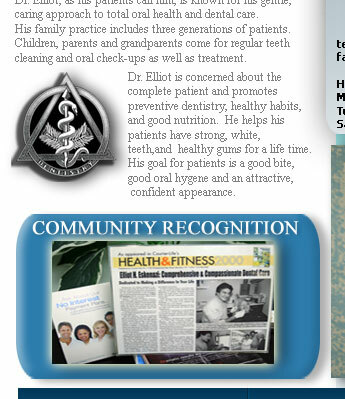 Return to Sheepshead Bay Dentist Home page. 4. 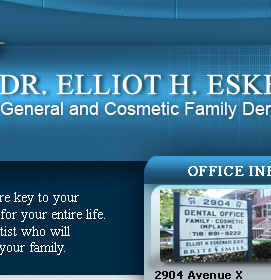 Doctor Elliot is my family dentist. ( Both my parents, before they moved to Florida, my wife, myself, and my two daughters.) 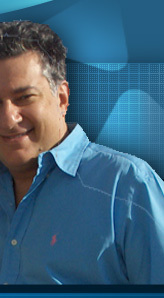 He is also the dentist of my poker playing buddies, and half the dog run members. We like the quality of the work and the relaxing atmosphere. He runs a punctual practice so appointment schedules are followed and I never wait long.